Variety, not uniformity. Solutions for every drive concept. Diesel, petrol, gas, hybrid drives, or electric vehicles – which will become the dominant drive concept in the future? The world of mobility is changing in different ways depending on the environment – whether it is an urban or rural region, or an industrial or developing nation. We are working on a wide range of technologies for the various drive concepts, markets, and regions. We supply technically and economically sophisticated solutions for the most varied requirements of the automotive industry. 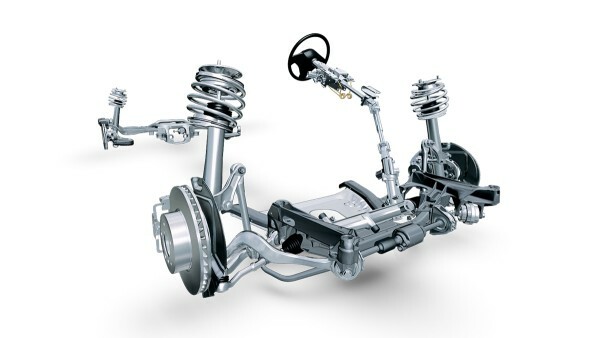 Our product range is very diverse and includes components and systems for vehicles with drive trains based on internal combustion engines as well as for hybrid and electric vehicle applications. Our precision products have a profound impact on helping engines to consume less fuel and comply with increasingly stringent emissions standards. At the same time, they ensure enhanced driving comfort and vehicle dynamics, while also extending maintenance intervals and service life. 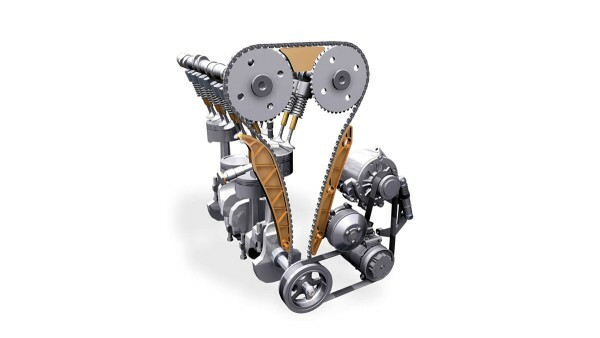 Our product portfolio includes valve-lash adjustment elements, variable valvetrain and camshaft phasing systems chain and belt drives optimized for low noise and long service life, as well as rolling bearing supports for engine shafts. Recent years have seen the development of several new types of transmissions that have already made it into volume production. Automated manual transmissions, double-clutch transmissions and CVTs have joined the “classic” manual and automatic transmissions. 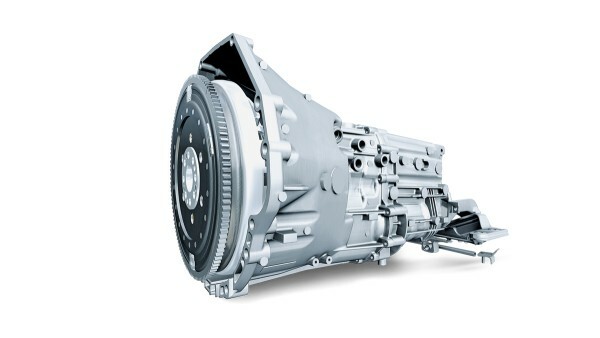 Applications designed for alternative drive systems, such as hybrid drivetrains, round off the spectrum of future transmission designs. With its innovative components and systems, Schaeffler Automotive is significantly advancing the development of all types of designs and concepts in pursuit of increased driving comfort and reduced fuel consumption. Today, our solutions for chassis applications go far beyond mere bearings – we have reengineered them to the point that they are now complete mechatronic systems: with sophisticated technology ranging from integrated sensors for capturing data, to electromechanical actuators for active chassis applications. While our focus is on increased safety and comfort, our products also meet the demands for cost-effectiveness, compact dimensions, ease of installation and maintenance-free service life. Bearings for accessories and special applications for commercial vehicles round off our product portfolio. The consumption and emissions targets of the future can only e fully met through electrification of the drive train. 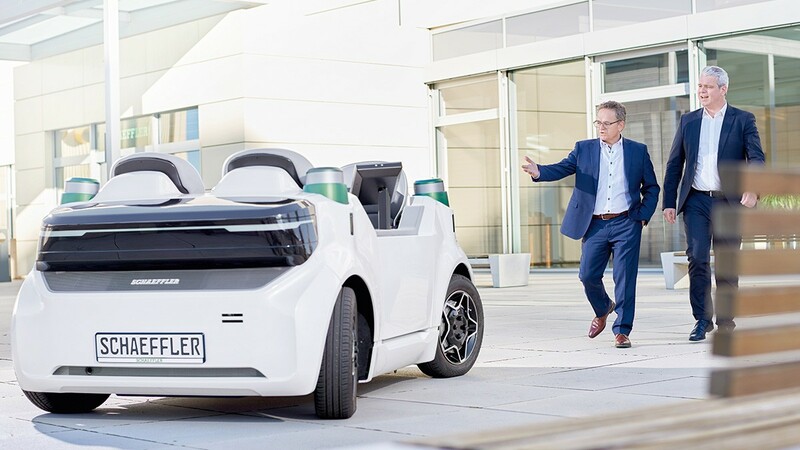 As a result, Schaeffler offers solutions across the full bandwidth of electrification options - from 48 Volt hybrids and plug-in hybrids to purely electric vehicles. 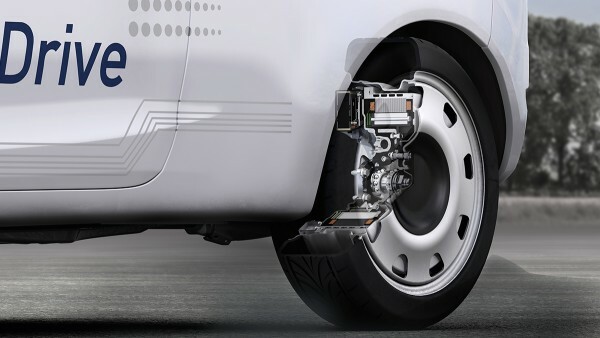 This broad spectrum of knowledge makes Schaeffler an expert partner to the various markets and customers it serves - such as with hybrid modules, electrical axle drives, range extender transmissions, hydrostatic clutch actuators and electrical wheel hub drives.